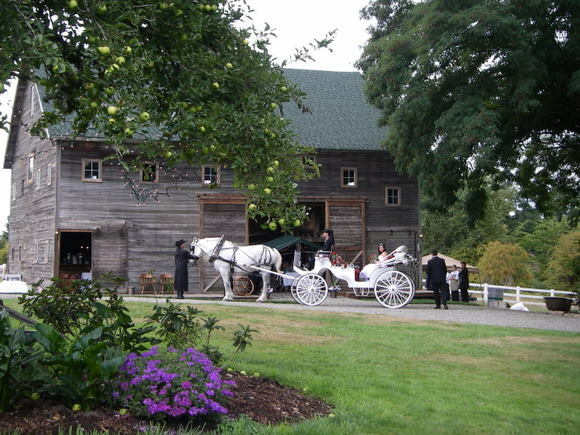 Gallucci’s is honored to be on the exclusive list at these two venues. 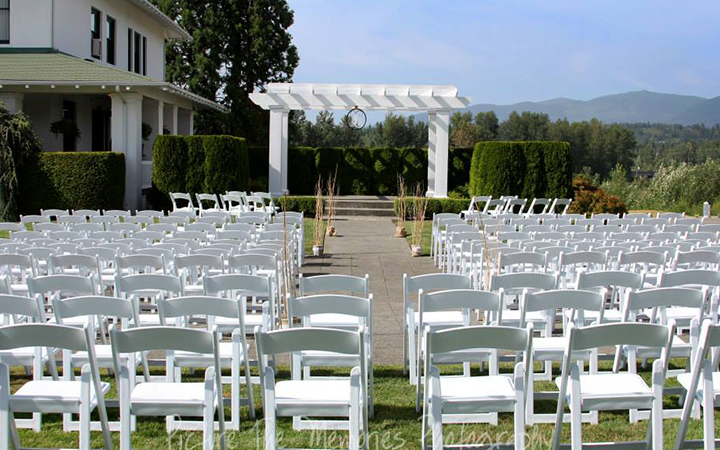 These two event spaces are situated in charming downtown Sumner. 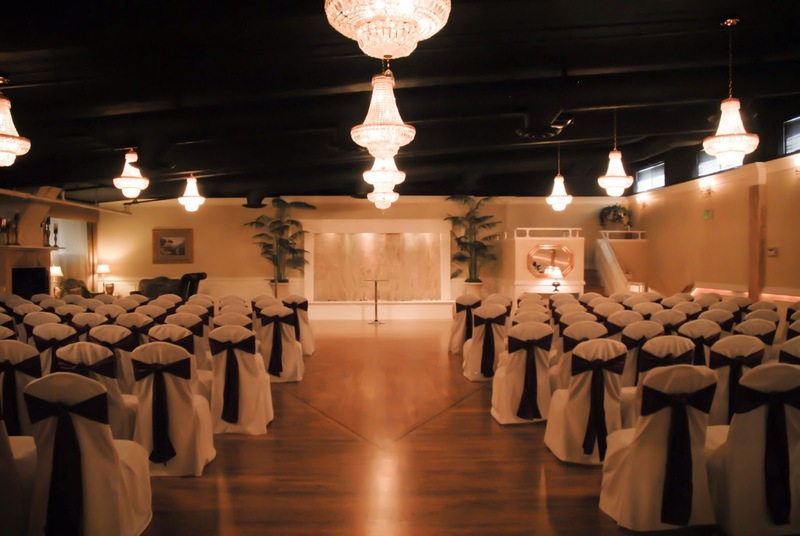 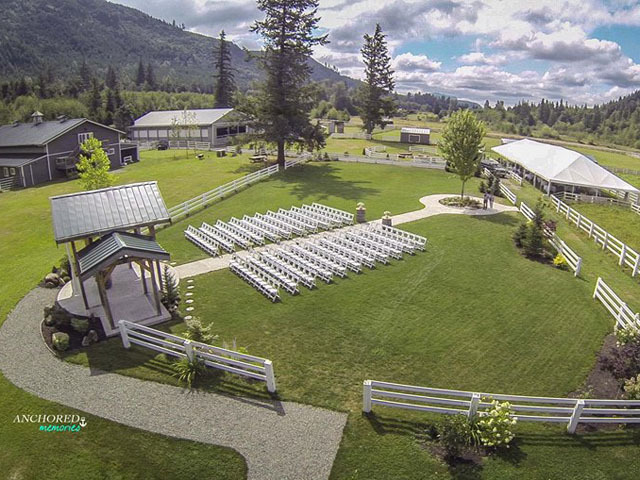 The Attic & The Hansen Place represent two unique private event venues perfect for wedding receptions and celebrations, corporate events, holiday parties, or any group gathering or catered events such as class reunions. 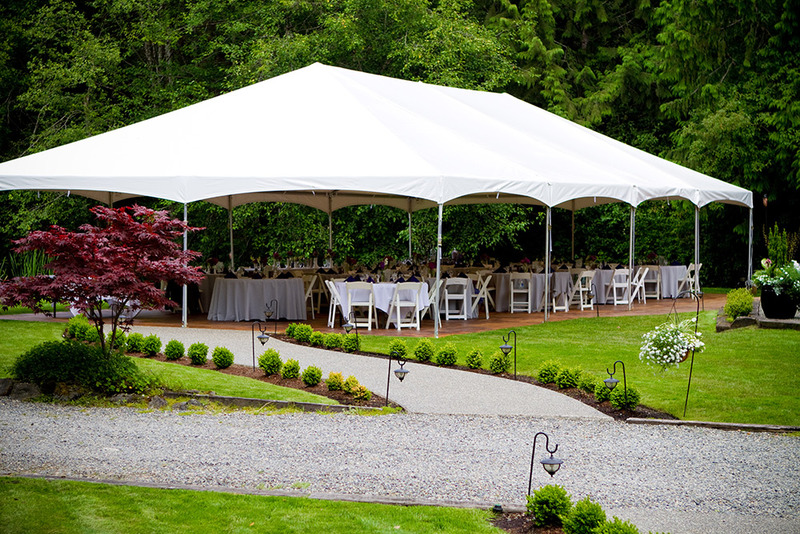 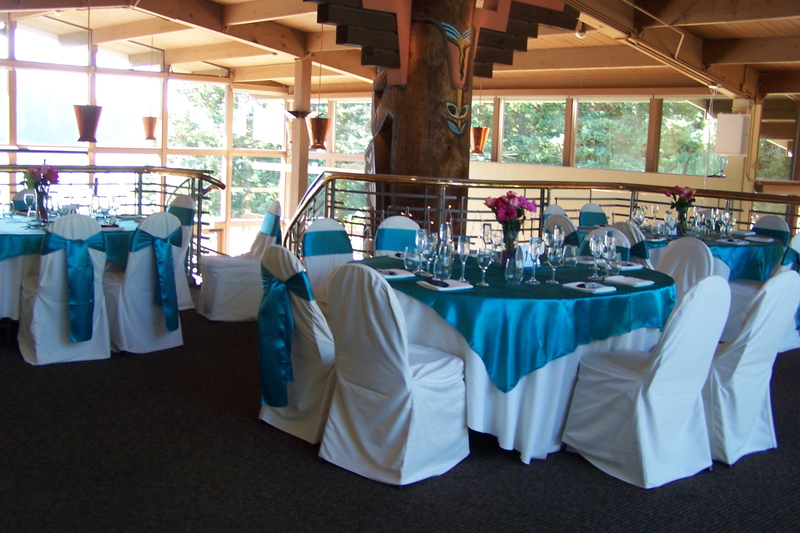 Both facilities are equipped for full banquet and group dining as well as easy access to major interstates and highways for Tacoma, Seattle, and Olympia guests.